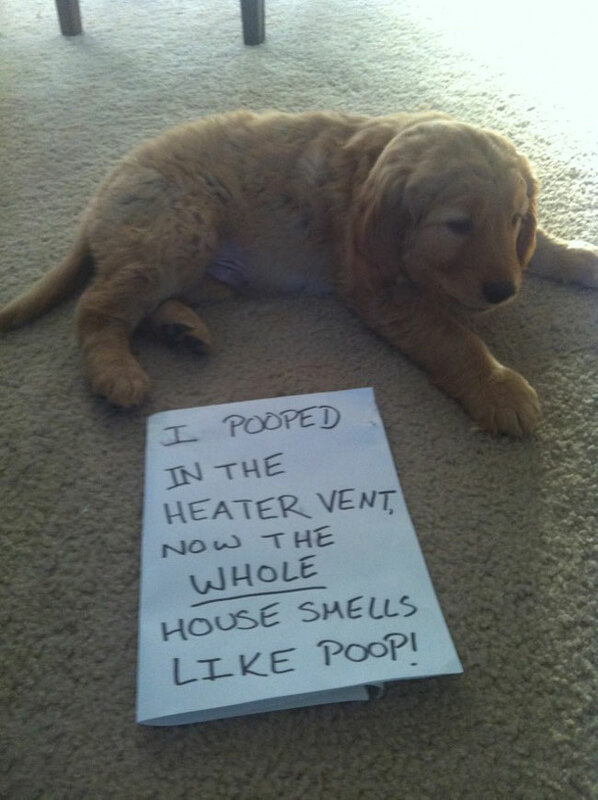 This entry was posted in Dog Photos, Doggies Confessions and tagged cute dog, cute puppy, dog photo, dog with sign, doggie confessions, funny dog, funny dog photo, funny puppy. Bookmark the permalink. Doggie Confession – Alphabet Poop? Doggie Confessions – Elf on a Shelf?